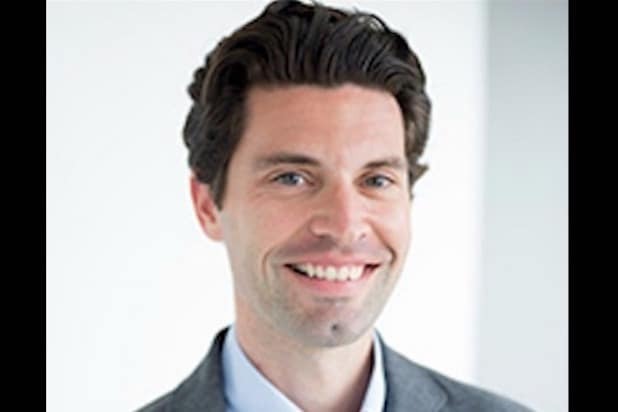 Jake Urbanski is returning to Viacom as head of Comedy Central scripted publicity, which places him at the vice president level there. The Netflix and NBC News alum will report to Steve Albani from the cable channel’s Hollywood offices. Urbanski first joined Viacom in 2008. He spent eight years working for in corporate communications and in MTV PR. 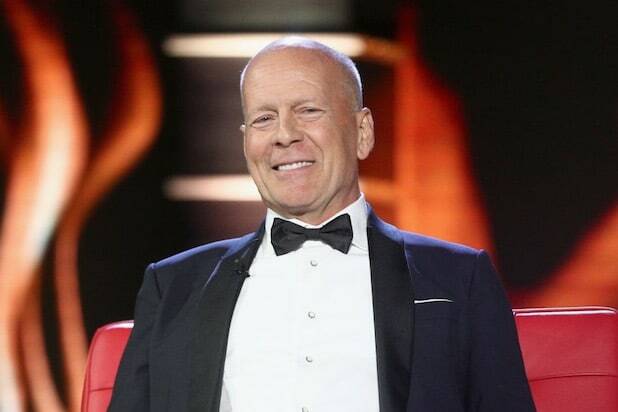 Whether it be jokes about his follically challenged head, his so-so music career or his aging-action-hero persona, Bruce Willis took it like a man when he became the latest target of a Comedy Central roast. His ex-wife picked on him, as did his former leading lady and even an NBA star. Here are the best jokes of the night... including a couple by the man of the hour himself.